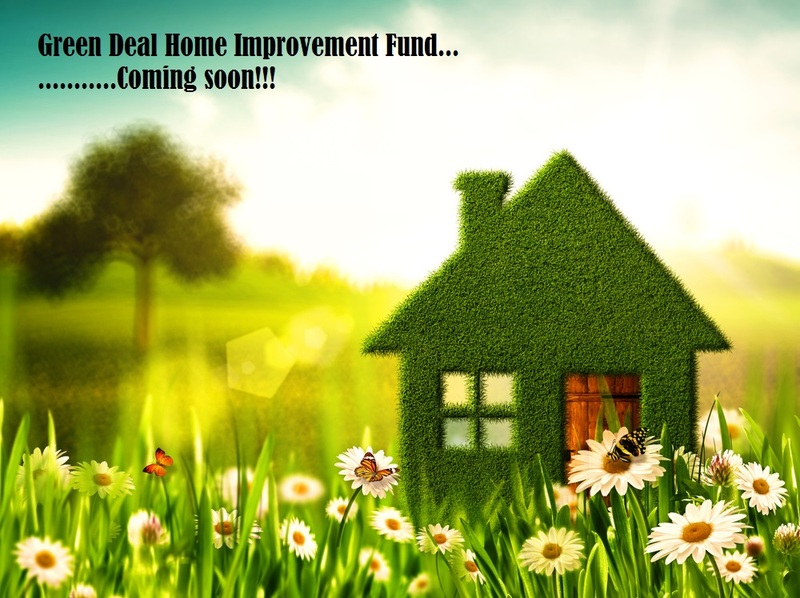 The Green Deal Home Improvement Fund is due to make a comeback this month with a few alterations in place to combat the massive demand which saw the entire £120m fund being claimed within 7 weeks the first time around. Although the details of GDHIF phase 2 are yet to be announced, the measures and levels of funding should be very similar, or the same as the first time around. 2) Claim up to 75% of the amount you have to pay – up to a maximum of £6000 for internal and external wall insulation. Homebuyers who have purchased their home in the 12 months prior to making an application, are entitled to an extra bonus payment of £500. Householders can also claim a refund of up to £100 towards the cost of a Green Deal Assessment Report (GDAR) that is less than 2 years old when they have work carried out under the scheme. Be improving a domestic property in England or Wales. 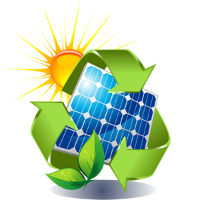 Have your proposed improvements recommended on an Energy Performance Certificate (EPC) or a Green Deal Advice Report (GDAR), that is less than 2 years old. Ensure that the energy saving improvements are eligible under GDHIF. Use an authorised Green Deal installer or Provider registered with GDHIF. Apply for GDHIF funding before the work commences and agree to the terms and conditions. As mentioned earlier the exact details of the second phase of the scheme are yet to be announced, but when the GDHIF does re-open A1 Eco Solutions are registered Green Deal installers/Assessors in the Berwick-upon-Tweed and Northumberland area, and will be able to assist you in all areas of the GDHIF, from carrying out a Green Deal Advice Report , to installing your new boiler. Look out for further announcements on our website and social media pages in the near future.